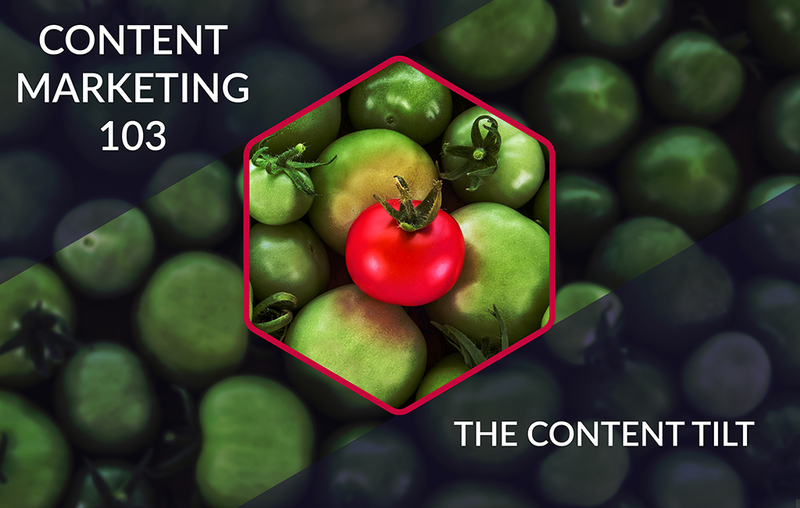 Being audience-centric in content marketing is the key to success. Brands that manage to find their sweet spot often end up creating content similar to their competitors or media companies. What is a content tilt? But how do you find your content tilt? 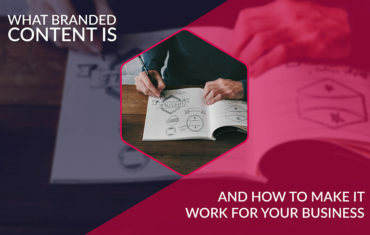 In the previous part of this series about developing a content marketing strategy that works, we talked about finding your brand’s sweet spot; that authentic place from which you can communicate efficiently and build the foundation of your strategy. We defined the sweet spot as the intersection of your knowledge and skills. Additionally, the sweet spot is related to the customer problem you’re trying to solve and be better at it than anyone else. If you can make customers like and trust your content – be in the form of your blog, e-book, white paper, or video – you can be sure that they will extend this trust to your other offerings like products or services. Finding your brand’s sweet spot will give you something unique to write about and help you stand out on the busy marketplace. That’s where the idea of a content tilt comes in. A content tilt refers to an area where there’s almost no content competition. If you manage to find a content tilt for your brand, you will get a chance to break through the noise and reach your audience efficiently. You’ll be telling a different kind of story, one that nobody else is talking about. In this article, we take a closer look at the content tilt to explain what it is, how it works in practice, and – most importantly – how to find it for your brand. A content tilt is a situation where a topic that is closely related to your product or service appears to have minimal or no competition on the market. Joe Pulizzi defined content tilt in his book Content Inc as a “fighter’s chance of breaking through and becoming relevant.” Companies that put all their energy into building content marketing strategies often forget about content tilt. That’s because established brands with multiple competitors find it difficult to pinpoint an angle they can genuinely present as their own. It’s just much easier to do an online search, find out what’s trending and then create a plan to build something better. That’s why Pulizzi often suggests that it’s a good idea to build an audience before offering the product. By thinking audience first and, companies can avoid entering into a competitive space and have a better chance at finding a content tilt. However, even if you’ve already invested in a conference marketing strategy you can still use a content tilt. In fact, identifying content tilt is a continuous process that should be part of your overall content strategy, allowing you to pivot when necessary and discover new opportunities as your business grows and you launch new products or services. Have you ever heard of Ann Reardon? She is considered the baking queen of the Sydney, Australia. In 2011, she was a stay-at-home mom who was a passionate food scientist and wished for a career in the field – but had no clue about how to start. She decided to create a YouTube channel and share her knowledge with audiences interested in the topic. Several months in, she only managed to acquire a hundred subscribers. Today, more than 3 million people subscribe to her YouTube channel. She didn’t have a huge marketing budget or any significant resources. But she had a content tilt. Her content tilt was: unusual and impossibly creative cakes and treats. She once created a 5-pound Snickers bar and a cake that featured an exact replica of Instagram’s logo. She wanted to amaze people with her impossible-to-make recipes. And she managed to do that so well that today she’s considered an expert. And that’s what content tilt is all about: finding a niche where your company can become the leading expert in the world. Finding a content tilt will take a certain degree of creativity and an honest look at what you and your team are capable of. 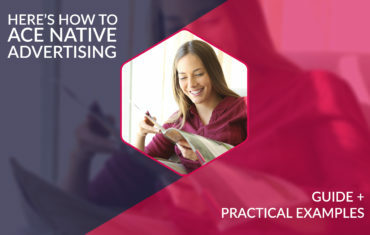 Here are 5 key steps to help you find a content tilt for your brand and create truly unique content that will take your company to the next level. The first step is learning more about how to find a content tilt. If people and companies have managed to do that before you, there’s a lot you can learn from them. That’s why it’s smart to gather some insightful case studies, read them carefully and reflect on them. Jot down key takeaways in a separate document to create a list of insights you will use when identifying your own content tilt. It might be tempting to go straight to Google search for content tilt ideas. But at this point, it’s better to write down some angles that you think might become your content tilt and focus on them. The idea behind this step is to think creatively rather than jump from one topic to another on the basis of what Google shows you. Once you compile a list of all the angles, it’s time to start your research. Expect most of your ideas to get chucked out. However, this process will help you narrow down your focus and possibly find a niche where you could situate your content. Now that you have a better idea about the possible angle you could use for attacking the topic of your choice, it’s time to assess yourself and your team. Do you have the skills, time, and other resources required for taking advantage of this content tilt? You need to be fully aware of what you’re capable of before creating a strategy that will fill that gap. Once you identify your content tilt, it’s time to consider it from the practical perspective. Are blog posts the best way to go in that case? It all depends on your niche and audience. But be sure to consider other options such as print magazines, videos, or even podcasts. These might align better with your audience and the skills of your team. You’ve found your content tilt, great job! But it’s not over yet. 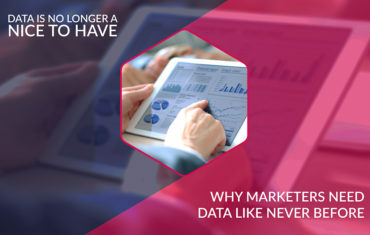 Even if you’re successfully rolling out your content marketing strategy, collect insights from your growing audience and competitors to determine whether it’s smart to stay on course or slightly alter your content to be even more effective. By following these steps, you’ll get closer to finding a content tilt for your company. We guarantee that you will discover many new insights in the process that will help you improve your existing content marketing strategy. But it’s worth to take up the challenge of finding a content tilt because building a content marketing strategy within a niche is just much more rewarding in the long run. Do you have any questions about content tilt and how to create a content marketing strategy for your brand? Please share your questions in the comments to start a conversation about the best practices in content marketing.